Watch anime online, stream anime episodes online for free.Watch Naruto Shippuden Episode 31 English version online and free episodes. Anime Episode guide, Chapter Naruto Shippuden Episode 31 English dubbedThe Legacy Chiyo finishes her Life-Transfer Jutsu, after Naruto volunteers to her to use his chakra with her dying chakra. As she continues the technique, she begins to reflect on how Konoha and Sunagakure have acted in the past, and she passes down to Naruto and Sakura her wisdom for the future. A revived Gaara finds himself surrounded by shinobi from Sunagakure celebrating his return. 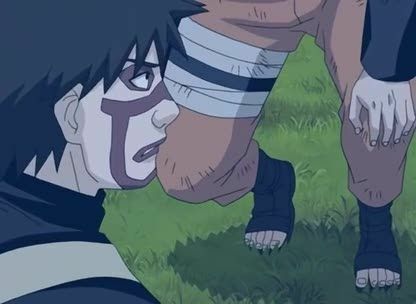 Temari and Kankuro soon reveal that Chiyo gave her life to rescue Gaara, shocking Naruto. Gaara asks his villagers to mourn for Chiyo.